iPlay rubber tiles are the perfect flooring to fulfill both safety and aesthetic needs in commercial and residential gyms. 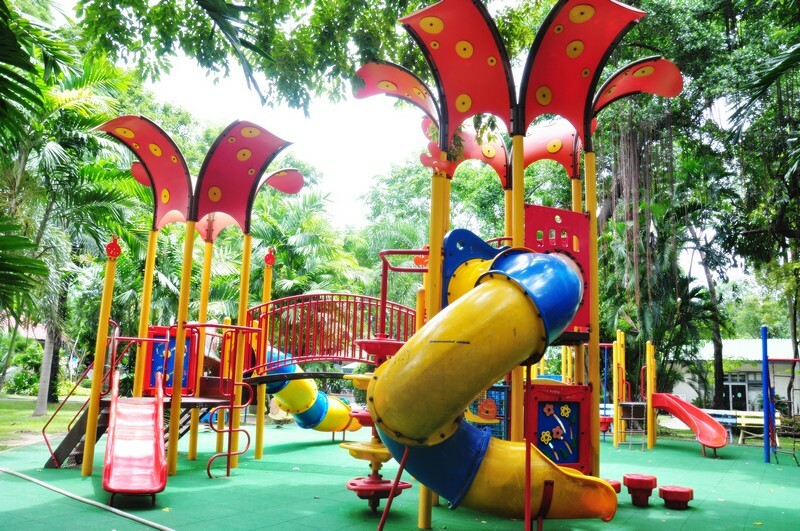 iPlay rubber tiles are designed to absorb the heavy weight and accelerated wear and tear that is experienced on a daily basis in such an environment. 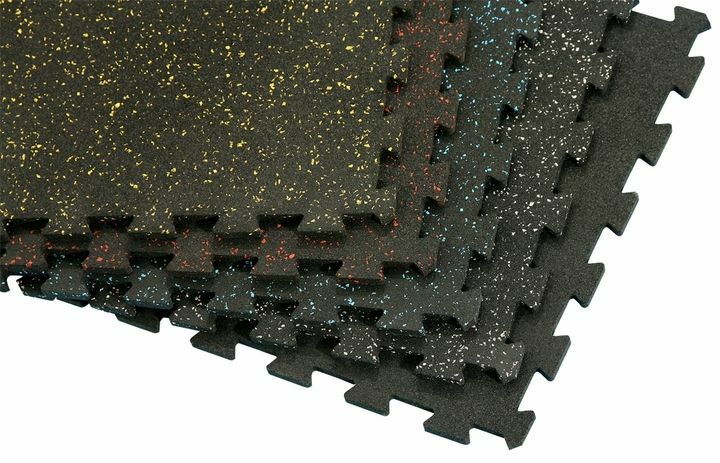 iPlay offers rubber gym mats and lock in place tiles that range in thickness and variety of custom color mixes to best suit individual needs! 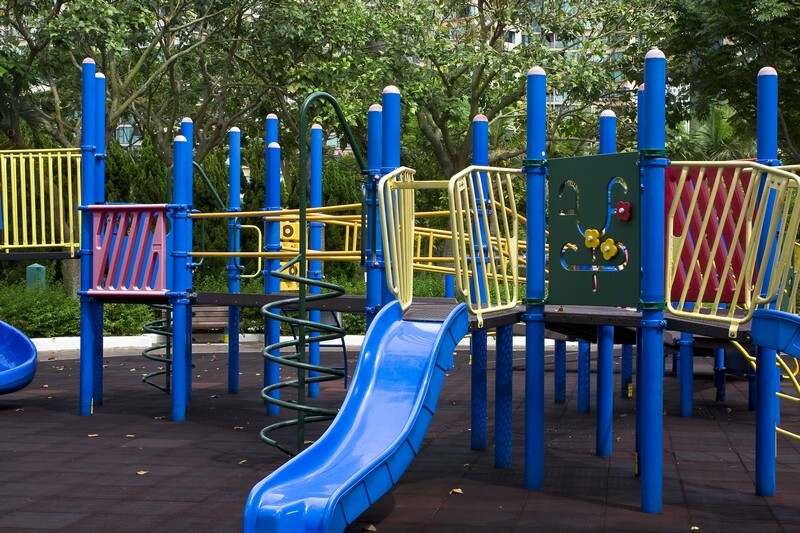 At iPlay Safety Surfacing we know that each job is different and unique. Pricing varies based on several factors such as; location and project size. Call iPlay Safety Surfacing to receive your free quote today!